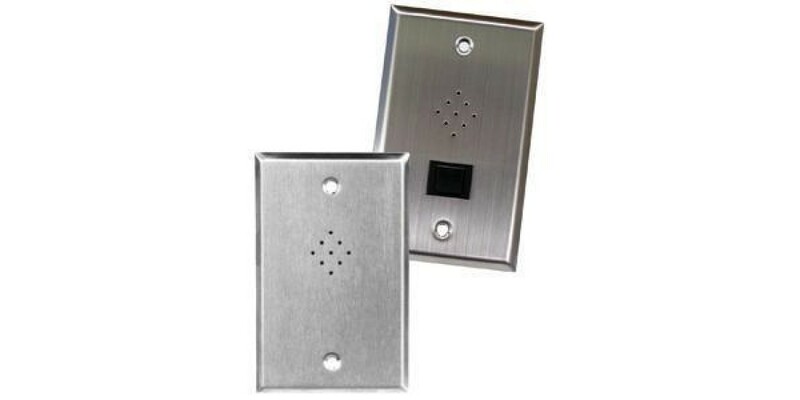 The WM625 and WM625S are designed especially for mounting to wall outlet boxes. 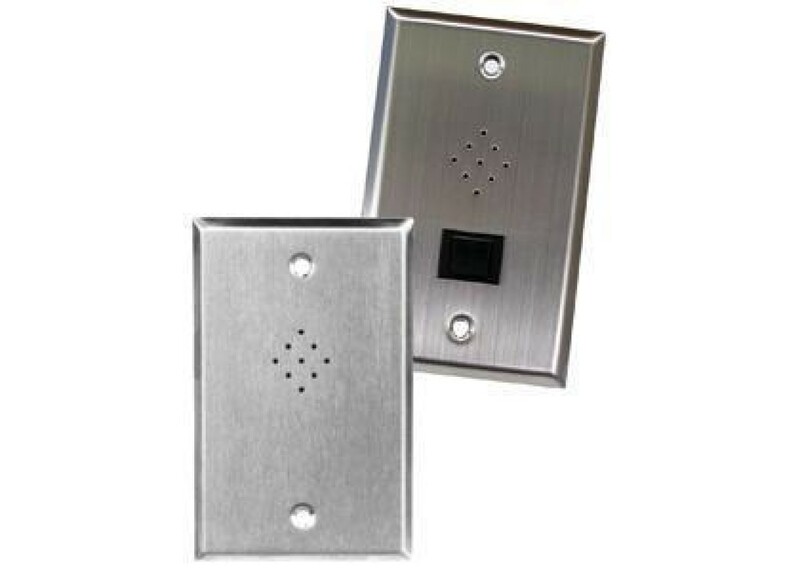 The frequency response is shaped to provide crisp, clear, highly intelligible voice communications. Both models have a self-contained, rugged, low impedance dynamic cartridge assembly. The WM625S has a simple push-to-operate DPDT snap-action switch suitable for almost all switching requirements.